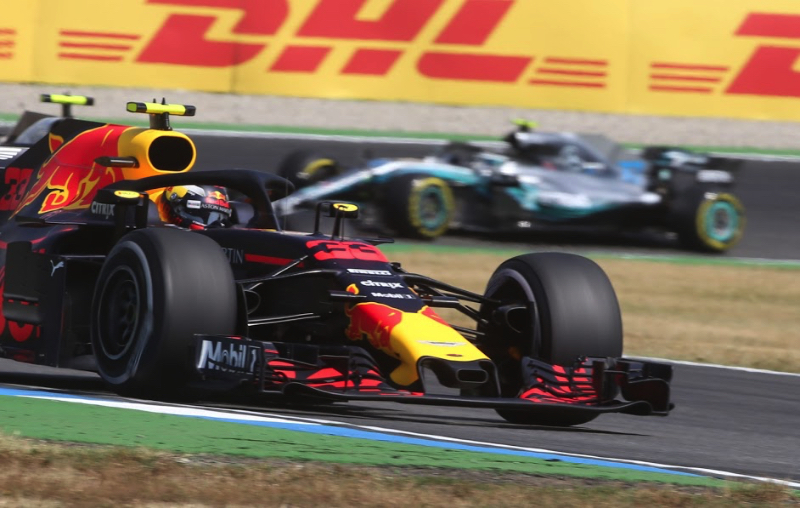 Verstappen's 2018 teammate Daniel Ricciardo has fled to the works Renault team, but has also admitted that the Dutchman could have a title winning car this year. "He was right up there with us many, many times, so if his team does the job and delivers a platform with which he can compete even closer with us, then of course he'll be in the fight," the Mercedes driver added. Ferrari's Sebastian Vettel, the 2018 runner-up, agrees that 21-year-old Verstappen is ripe for the title. "I think he's got all the ingredients," said the German. "I think there's a couple of guys out there who have these qualities and Max is certainly one of them." "I always find that a really difficult question, because you're so dependent on the package in formula one," said Verstappen.